Mango flights* booked on Tuesday the 25th November 2008 between 1000 and 1500 are half price! 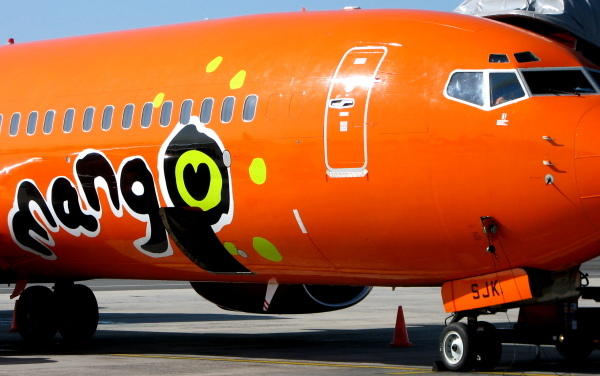 Flights are subject to availability (Mango are offering 20,000 seats at the discounted price) and only for travel up to the 15th January 2008. It seems that the special is subject to purchasing a return fare (at normal price). 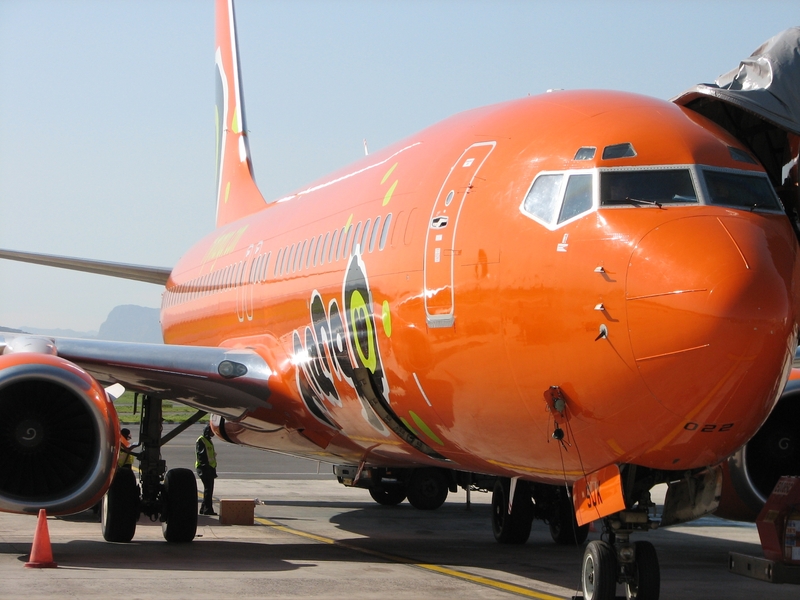 Mango are offering the special to celebrate their second birthday (it was at 0600 on the 15th November 2006 that their first flight took off from Johannesburg for Cape Town...and South African aviation has not been the same since). You can make your Mango special sale booking at the Mango site.